45 Years is a bleak and gripping tale of a strong and loving relationship falling apart at the seams as the pull of the past becomes stronger than the potential of the future and the reality of the present. 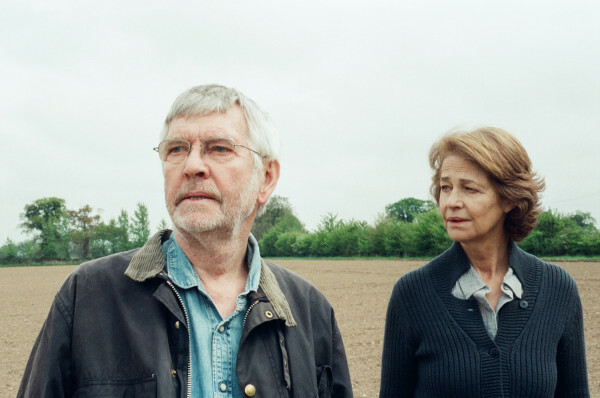 Kate (Charlotte Rampling) and Geoff (Tom Courtenay) have been married for 45 years, and they are about to mark the occasion with a celebration amongst friends. In the week leading up to the party, Geoff receives news that draws him back fifty years into the past to his life before Kate. Fifty years ago, Geoff’s girlfriend had a fatal accident in the Swiss Alps, and just now has her body been discovered, frozen in ice and time. Geoff retreats into memories of the past, and Kate is swallowed up by doubt and insecurity of all she has shared with Geoff over the past 45 years. Kate is jealous and anxious, but as stoic as any British woman strives to be. She finds the anniversary party planning the perfect distraction. But it’s not enough. Was she ever enough for Geoff? From the wet grey climate and endless cups of tea to the quiet stoicism of a stiff upper lip, this film is British through and through. Kate and Geoff’s relationship is perfectly played and seeps authenticity in their everyday interactions. The catalyst of Geoff’s ex comes in the first scene both of the couple feature in. Even so, their 45 year relationship that would’ve been previous to this scene is obvious and their dynamic instantly expressed. The performances are very impressive, empathetic, frustrating and moving. Rampling in particular produces quite an achievement with her portrayal of Kate. 45 Years is tender, cold, touching and bleak. A harsh story of how the past can change our perception of our present and potentially destroy our future. 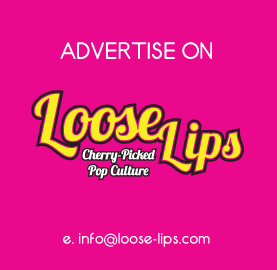 This entry was posted on Saturday, February 7th, 2015 at 7:50 pm	and is filed under Events, Features, Film, Review.